CR Star Car Service Inc. is proud to supply the car transportation needs of Melville, Dix Hills, and Bethpage with excellent black car service to airports, special events, and local area meetings. We have been providing our customers with reliable and dependable service for over 16 years. Our reputation is impeccable! We provide professional chauffeurs that have been specifically trained in alternative routes to guarantee our clients are never late for their destinations or their appointments. Before dispatching our fleet of sedans and town cars to you, our client, our dispatchers research the traffic patterns, check the weather, and then make any adjustments that are needed to our travel routes to ensure our Melville car service clients are punctual to their flight or meeting, and arrive there stress free. As an established luxury car service, our Melville Car Service & Airport Transport service is available to accommodate all of your transportation service needs. 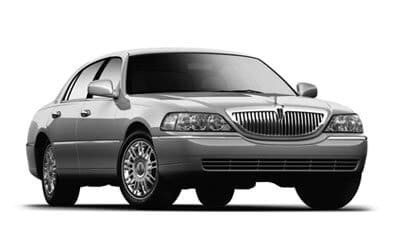 We pride ourselves on our steadfast commitment to your satisfaction, reliable executive car service catering to your needs, and to get you to your destination/appointments on time. CR Star Car Service Inc. has been built upon years of excellent customer service, reliability and trust, believing that the foundation of our company is our customers’ satisfaction. Building our business one client at a time, we focus on providing a customer oriented experience that is unparalleled. We have established ourselves with the business community in the Melville, Dix Hills, and Bethpage area. 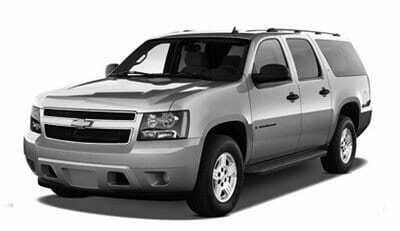 We not only service the businesses, but also the private car service needs of the community at large, for their special event transportation needs. Our Melville Car Service & Airport Transport service provides cost effective luxury to your special day, or trip. Setting up a Preferred business account with Melville Black Car Service is quick and easy. We quickly become your ground transportation business partner, treating your employees and clients with the respect and courtesy they deserve. We help you facilitate the airport car services of your company or personal use quickly and easily. Simply allow us to take care of all the details, while you sit back and relax in the comfort of one of our luxurious cars driven by our professional chauffeurs. As a 5-star rated, premier car service, we have gained a reputation in the Melville, Dix Hills, and Bethpage area for dependability, service and luxury for our business and individual clients. We have been catering to local, national and international clients for over 16 years, with our fully licensed, courteous and professionally dressed chauffeurs. 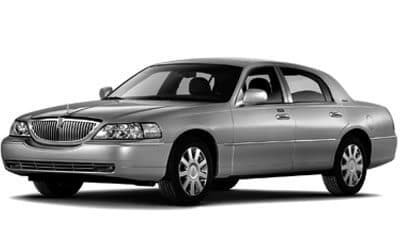 Our fleet of sedans and town cars are operated by professionally trained and screened chauffeurs who provide prompt, congenial service to our clients. We are known throughout the business community for our service guarantee that provides our customers with worry-free travel, reliability and on time service. Businesses in Melville, Dix Hills, and Bethpage can join our family of clients with ease, with our simple and hassle-free Preferred Business Accounts. Our Melville Executive Car Service & Airport Transport Service maintains personalized customer profiles for each of our corporate and travel agent accounts providing them with the most up-to-date and professional tools for your business needs. Once you have joined as one of our preferred business accounts, we provide fast easy access, that ensures your company can make tracking, budgeting and invoicing quick and easy. Chauffeurs provide friendly and welcoming meet and greet service at the airport and then get you to your meeting on time, while allowing you the comfort to prepare for your busy day. Our chauffeur training includes knowing all of the alternative routes from the Melville, Dix Hills, and Bethpage areas, guaranteeing you the fastest and most efficient route to your destination. Regardless if your booking is for an airport transfer, a convention, a special event, or even a day or night out in the Melville, Dix Hills, and Bethpage area, CR Star Car Service Inc. can make your travel worry free, comfortable and relaxing. Beginning with the moment you contact our experienced reservation staff you can be secure in knowing that all the finer details will be taken care of. Let our many years of experience and dependable service, provide you, our customer, with stress free, convenient, secure, relaxing travel. Our experience in ground transportation services has allowed us to develop and maintain long term relationships with clients across the Melville, Dix Hills, and Bethpage areas. Our 5-star rating ensures that our superior car service is one that you, your family, and your clients can count on, every time! To reserve a car service or airport transport in the Melville area, contact us at 631-484-3133 or submit our online reservation form.